When you want a great product that is also healthy and good for you, other people and nature…just email info@vquality.co.uk ! Aaand Inca Berries and Quinoa snack bars too! Organic, Fairtrade, Made in Italy, tasting amazing! 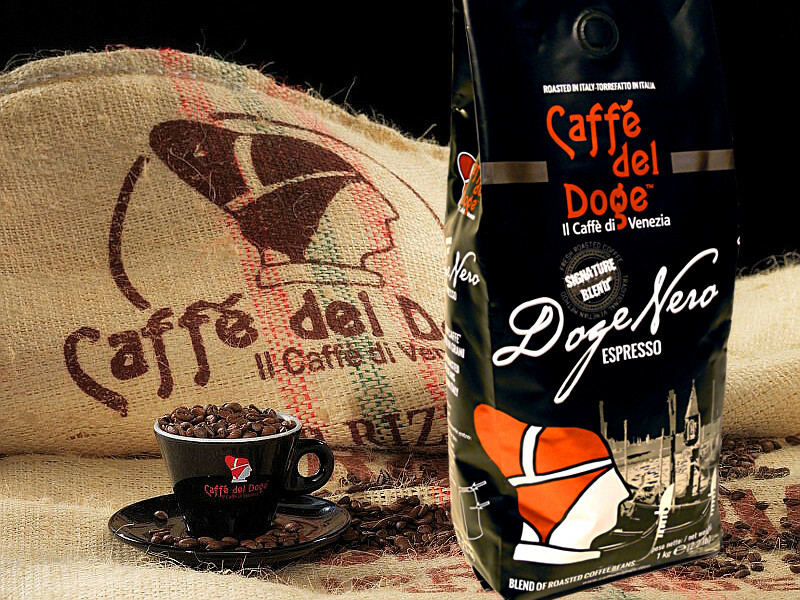 We chose this brand in line with all our other products, great things by small producers! Otto chocolate uses only organic coca from Peru to produce its rich aromatic chocolate. Email us or contact us through our socials to get some! Join us in Glasgow Drygate brewery today! It has come! The great day of coffee and everything that goes with it is here! Join us between 11am and 6pm for a day of free coffee drinks, hot chocolate, music, snacks and more! Wide range of high quality hot chocolate. Classic, white and flavoured. 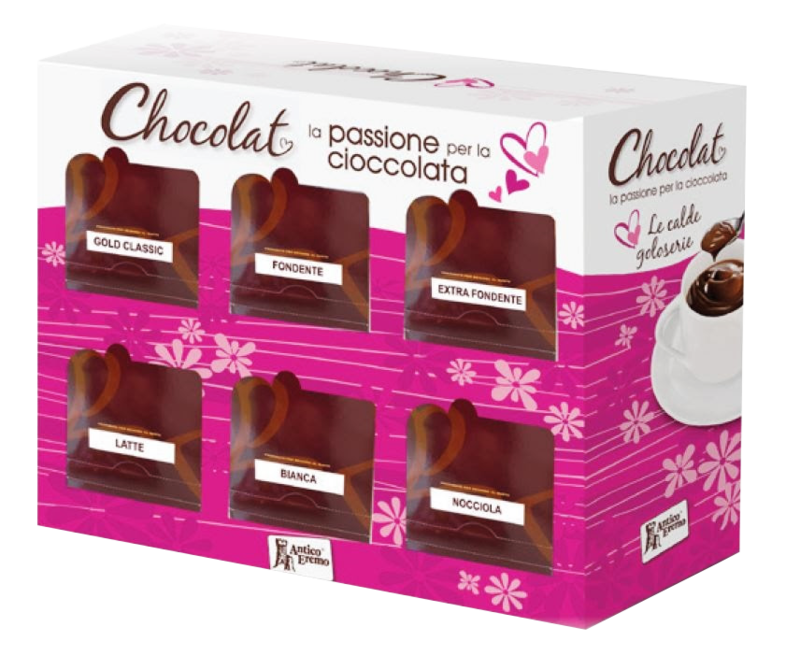 We have a whole range of delicious hot chocolate in different flavours! Orange & Cinnamon, Amaretto, gold, white, dark, and a lot more! You can prepare it the traditional way or instantaneously with our machines made in Italy, combined with coffee and cappuccino or any other drinks you like! Perfect for bread and breakfasts and cafes who want to offer a wider range of drinks. Get in touch now and order your tasting box!